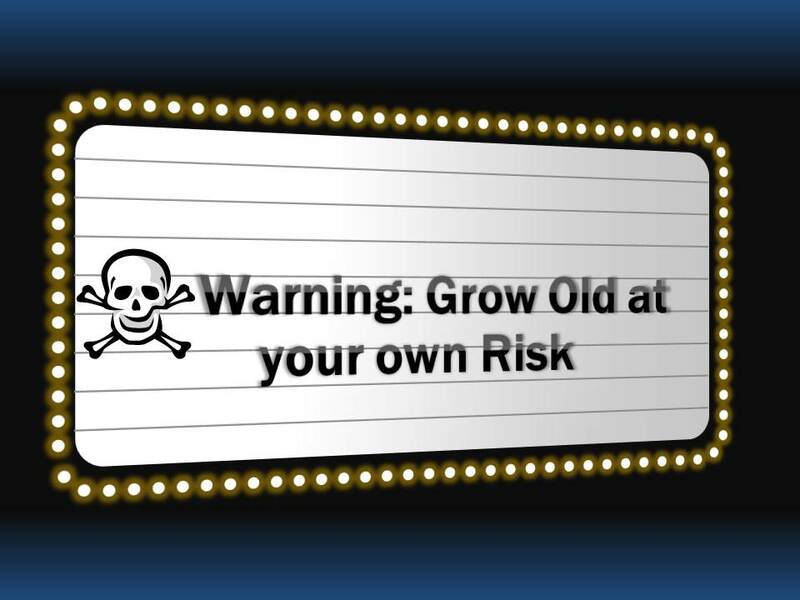 Growing old is a precarious business. Growing up is a precarious business. It should come with a big warning label that reads “grow up at your own risk”, or “growing up may be injurious to your health”. In the least, it should come with a user’s manual, money-back guarantee, or an “Escape” Or “Undo” button, won’t you agree? Sorry, I am not painting a very pretty picture about growing up (apologies to those who still have “growing up” to do), am I? But difficult to believe as it may be, the dark clouds do come with a silver lining. Age brings with it the gift of wisdom and humility. It gives you the maturity to treasure time, family and friends. It gives you the confidence to know, that in the end, reaching the destination is worthless if the journey is not fun. So here is an advice, do all the growing up you need to, but keep the inner child alive. So that one day, you can look back and say with pride, “Look how far I have come and how much fun I had along the way”. Indeed times fly. Ask a 20 year old today what s/he will be doing or look like in 20 years and I bet they are way off target. I thought my dad was old when he was my age. Age is perspective. Enjoy your moment. One day at a time; don’t look back, and don’t depend on the future! Thank you, I will cherish your words.